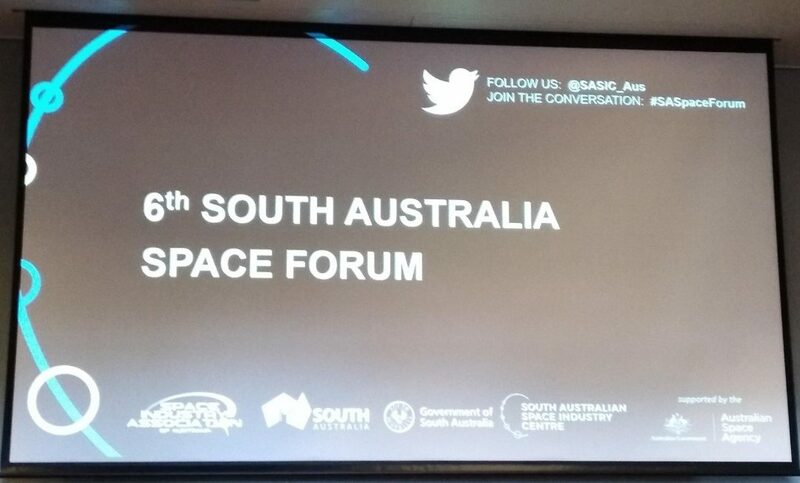 This time last week I was attending in the 6th Space Forum at the Convention Centre in Adelaide prior to flying to Sydney for the ASEAN Tech Challenge in the afternoon. Left there thinking there would be a few months to pass before the announcement on the Australian Space Agency location would be announced. This morning, Adelaide South Australia was named as the space agency centre. Certainly a lot sooner than was expected and although our product is in workable condition, another 6 months would have been appreciated to get it ready for market readiness. Yes dear readers, space exploration and industry products are in the ‘market ready’, ‘when can we use it’ stage today. This has been the situation for some time, fortunately our product development began in 2017 and is well down the path towards market ready. In the last century when completing the Thiess Contractors development at White Devil Mine in the Northern territory, the then Queensland Government threw up a space launching facility proposal. It was nothing more than a failing state government grab for media attention. That is what often happens in Australia. Infrastructure development to keep the nation’s population serviced, employed and comfortable has been secondary to political machinations to get re-elected. Fortunately there is another 25 years of national maturity in place now, which has improved the situation a little. What is in place is unfettered communication for the electorate and that has puts the onus back upon the elected to begin the much needed changes to the disgraceful operation which is dished up as management. 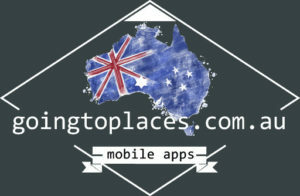 Australia is a stable and civilized nation which can produce the worlds best working and creative environment. The imagery of many societies in science fiction media in books and film often were the only avenue for some to be able to point out the ailments of reality. From the first multi racial kiss on Star Trek, Issac Asimov on the morality of a society with operational robots and AI to the continued existence of older people in Logan’s Run a 1967 novel by William F. Nolan and George Clayton Johnson. Today’s announcement is one for the people in the industry and the society of the world not just a state in a country. Unless you have been living under a rock and isolated from human contact and thought the fur\ture is not here. The future for human kind has always been from people taking a journey. Across the hill to the next valley, over an ocean to find another continent. Now the next journey is to mars in 2030, twelve years and counting down. The next time you walk into a building and the door glide open, remember this was the doors on Star Trek, when there was a person on each side pulling them open then over dubbed “shhhhhsh”.